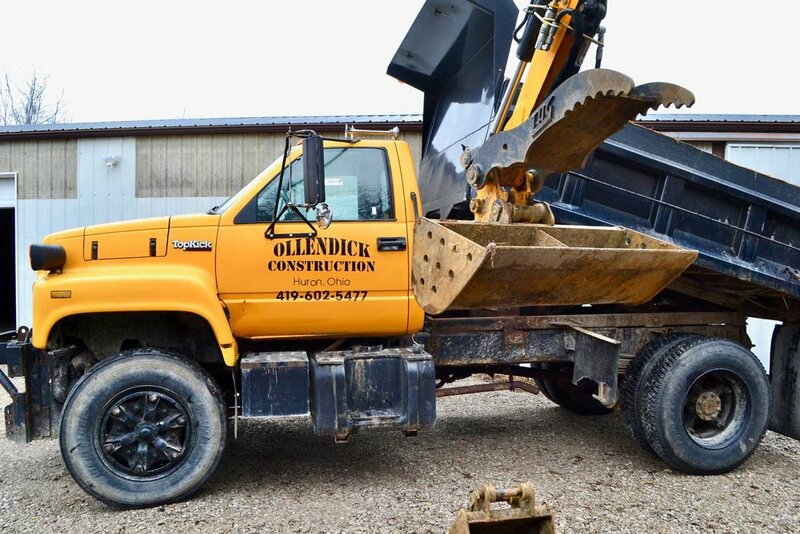 Ollendick Construction is your remodeling, local excavation, sewer drain cleaning, and waterproofing contractor in Huron, Ohio. We have been serving the Sandusky, Port Clinton, Norwalk, Huron, Vermillion, and Lorain area for over 14 years. Our honesty and integrity has made us successful within the community. We strive to provide only the best workmanship and services to our clients. Our quality is second to none! 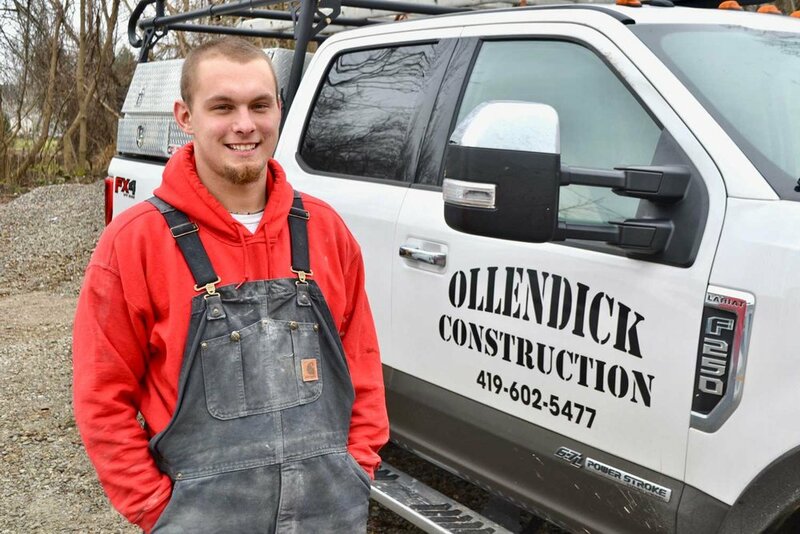 The Ollendick Construction team offers high quality construction services. We are a group of industry professionals with over 14 years of experience. We have worked with homeowners and designers to produce work we know you will love. We provide high quality workmanship in all services we offer. 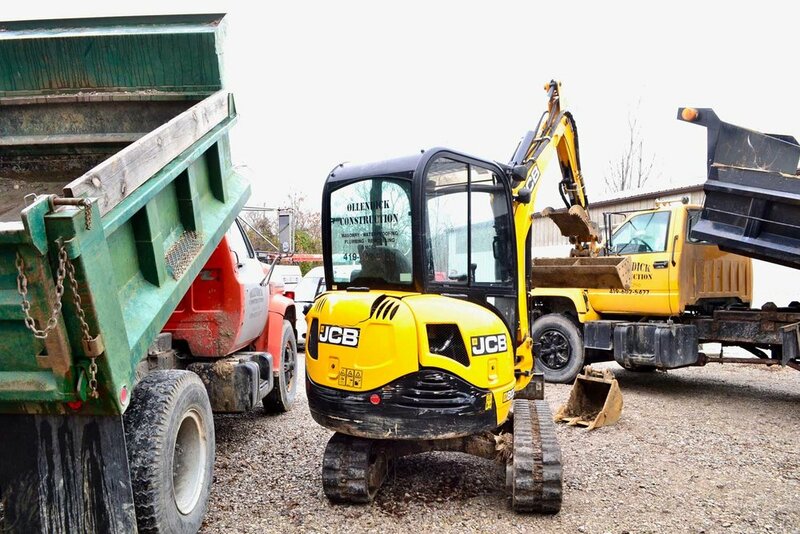 Our team prides itself on being professional, well-trained and highly skilled. We strive to exceed all expectations, while remaining the best value in town. Contact us to schedule your free quote. 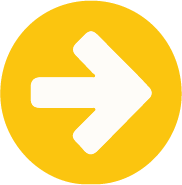 We will do whatever it takes to put your project into action. COPYRIGHT © 2018, Ollendick construction, llc.